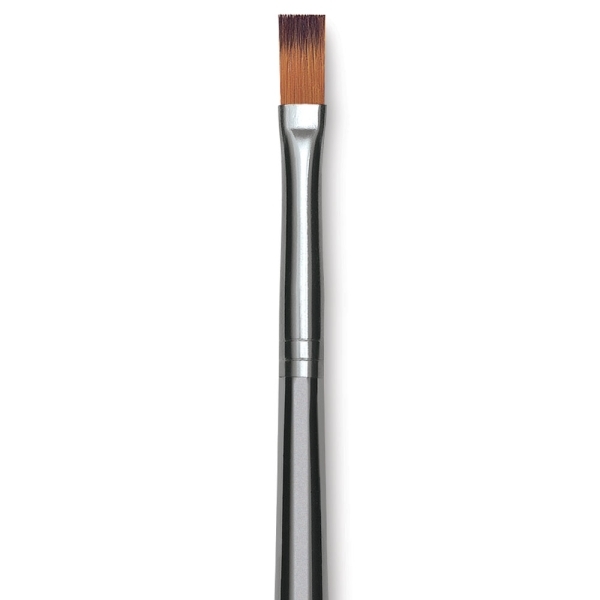 Lightweight and easy to handle, Royal Langnickel Zen brushes are optimized for a smooth and accurate brushstroke. 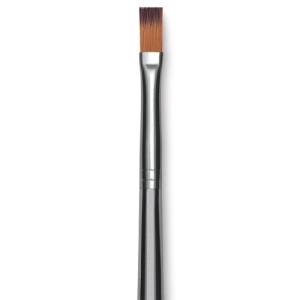 Appropriate for all media, the synthetic multi-diameter filaments in these brushes form excellent points and chisel edges, while the acrylic handles have a unique silver mirror finish that is durable, waterproof, and easy to clean. The handles won't crack or peel when left in water.